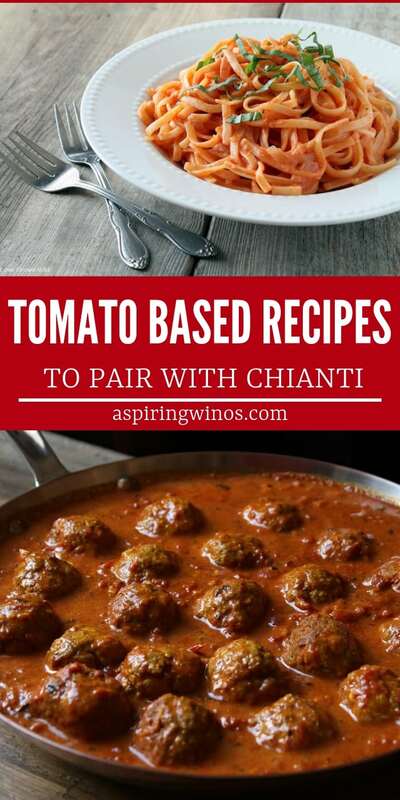 If you are on the prowl for some tomato based dishes to pair with Chianti, you have hit the jackpot! Chianti is a very dry wine that is medium bodied. When paired with a tomato based dish the flavors in the wine really shine! Some would say Chianti has the aroma of cherries. 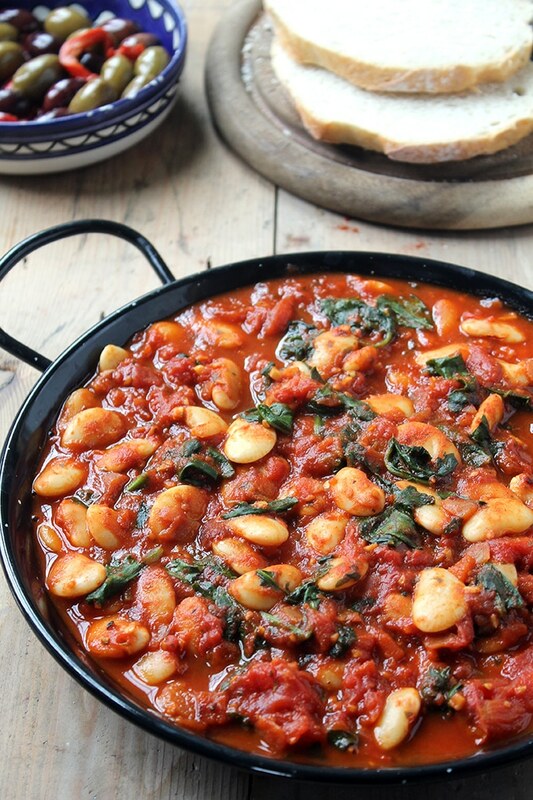 I can’t wait to tell you about all these fantastic recipes that will go nicely with Chianti. 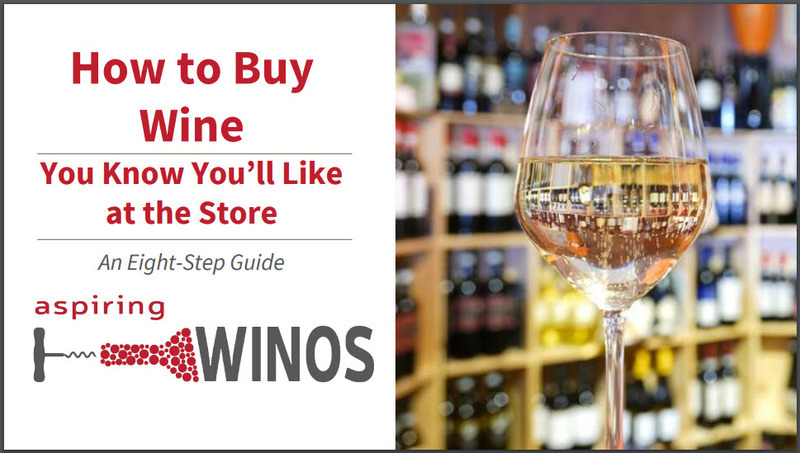 We’ve got plenty more tips, tricks and recipes to share for when you’re planning your next wine tasting party. Each of these dishes is loaded with flavors that you can’t get enough of! 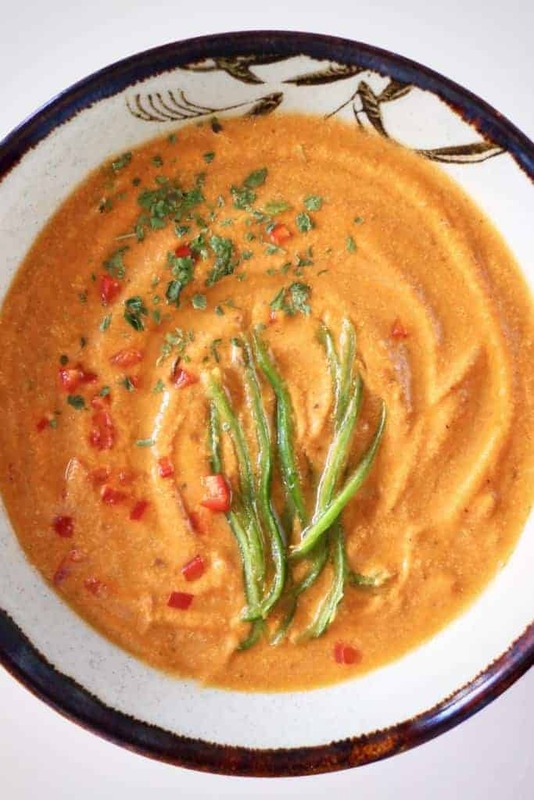 This rich, flavorful tomato soup is a classic dish that you are going to love. I would omit the optional cayenne pepper because spicy food doesn’t go well with Chianti. 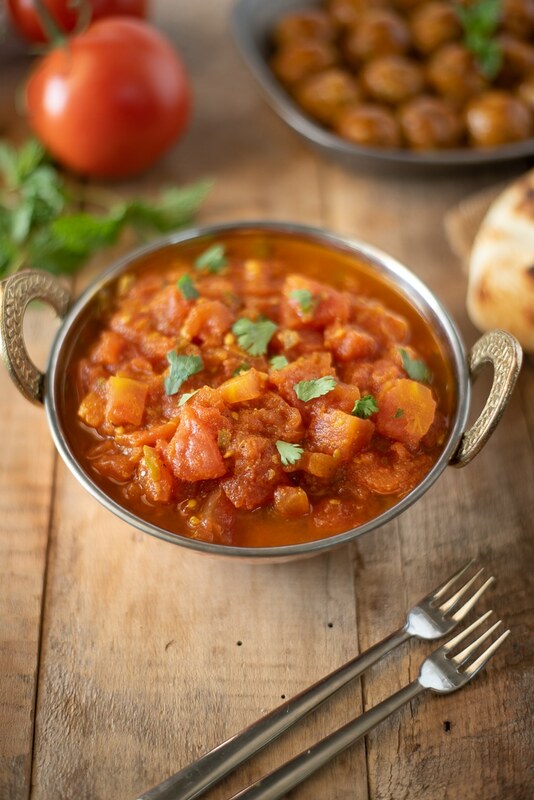 Indian inspired dish that is full of tasty flavors. 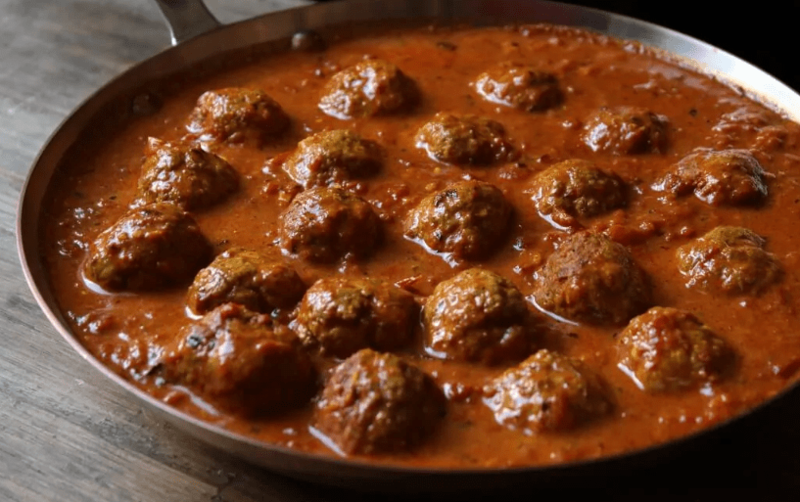 Nothing tastes better than juicy meatballs in a tomato based sauce! Yum! 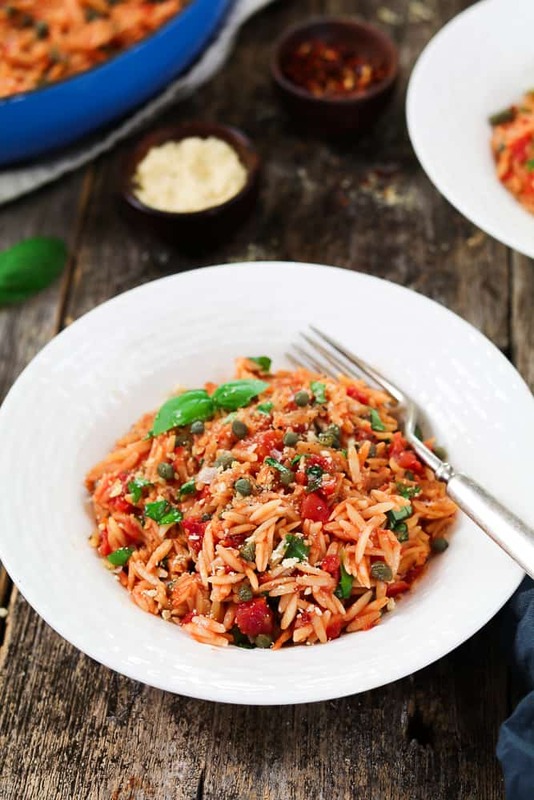 This dish is gluten-free, vegan and tastes fantastic! It also gives a gorgeous presentation, so it is perfect for serving at a dinner party. 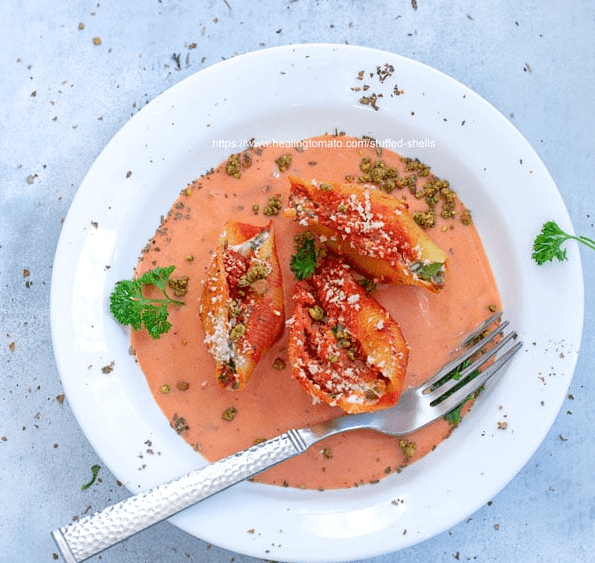 Stuffed shells in a bed of tomato based sauce with fresh herbs is a hearty meal that will rock your world! Every bite leaves you yearning for the next. 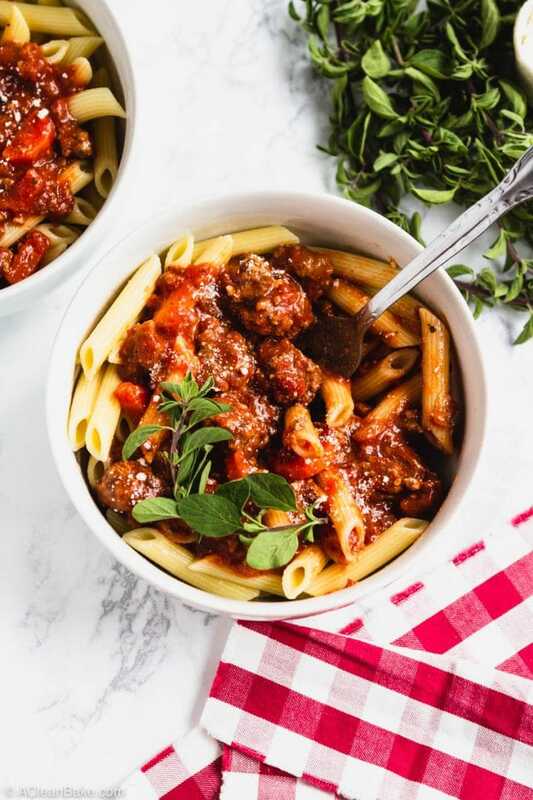 This Italian recipe is so good that your friends are going to beg you for the recipe. Serve with Chianti, garden salad and garlic bread. 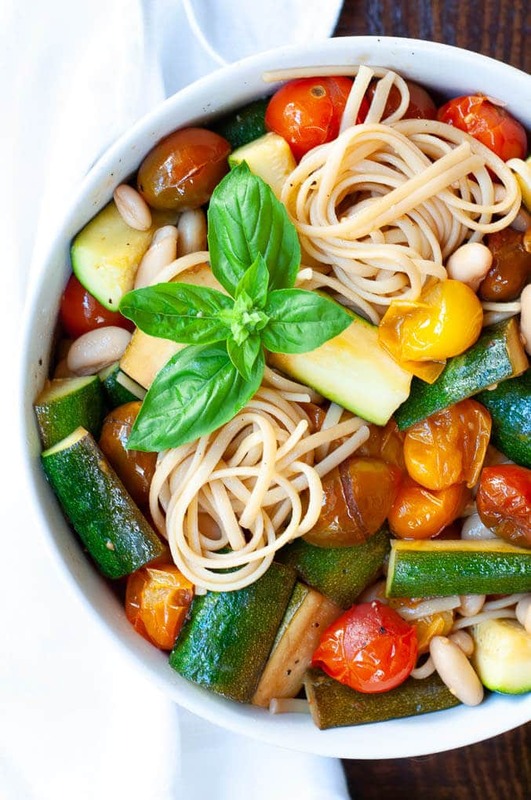 Linguine with fresh tomatoes, zucchini, cannellini beans, and balsamic vinegar combine to give you an explosion of deliciousness! Serve the chutney over a bed of fluffy cooked rice for a yummy meal idea. Serve with some warm bread. 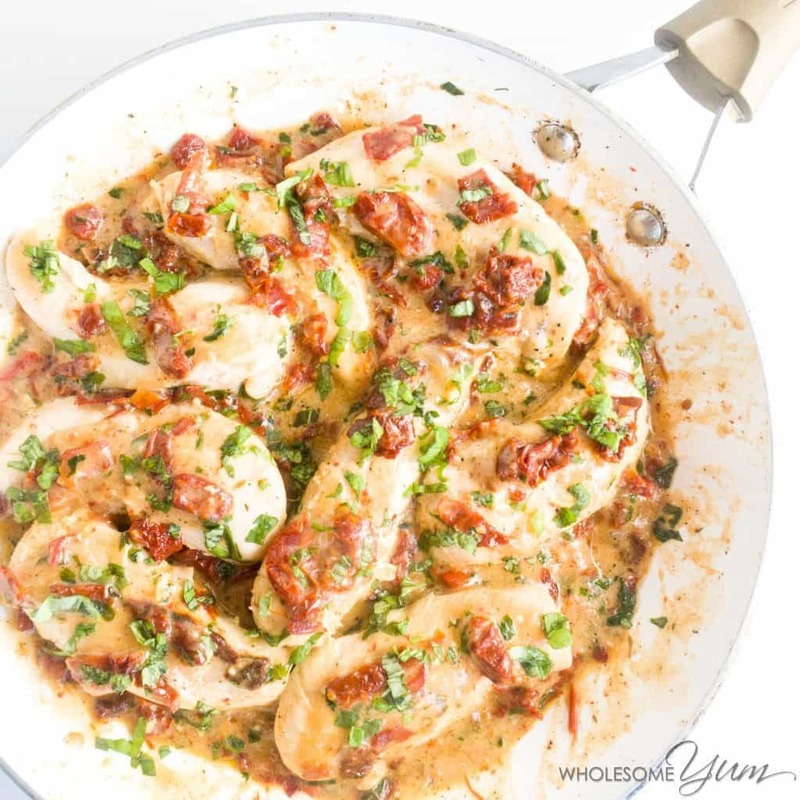 This decadent dish goes well with Chianti, looks fabulous and has an unforgettable flavor. 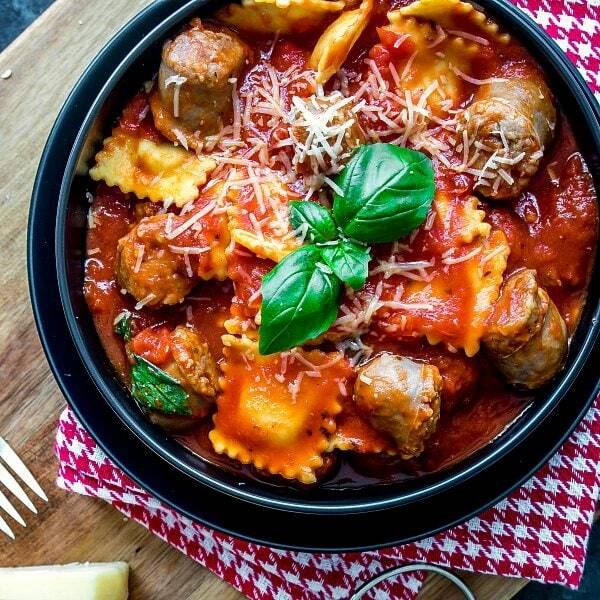 This recipe is all around a winner. 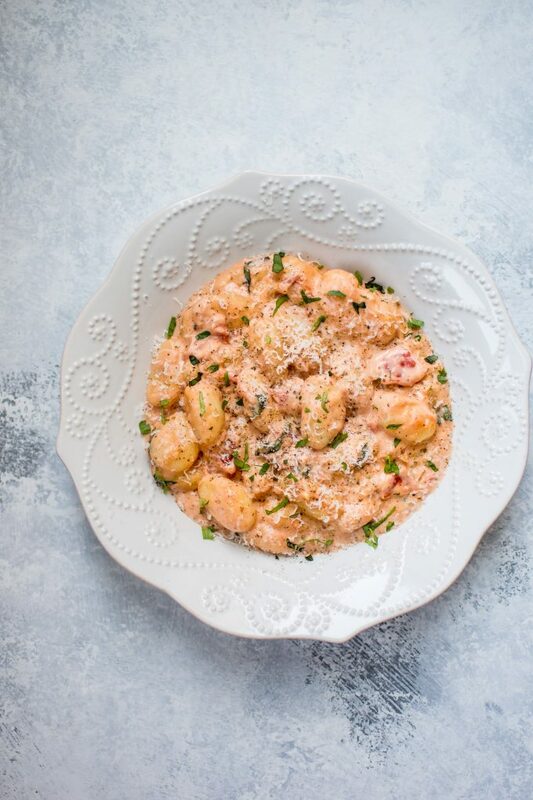 My only warning is that you shouldn’t make this unless you want to fall in love and add it to your recipe rotation! So good! Comfort food at its finest! This crowd-pleasing dish will get gobbled up as soon as it is served. Don’t plan on leftovers! 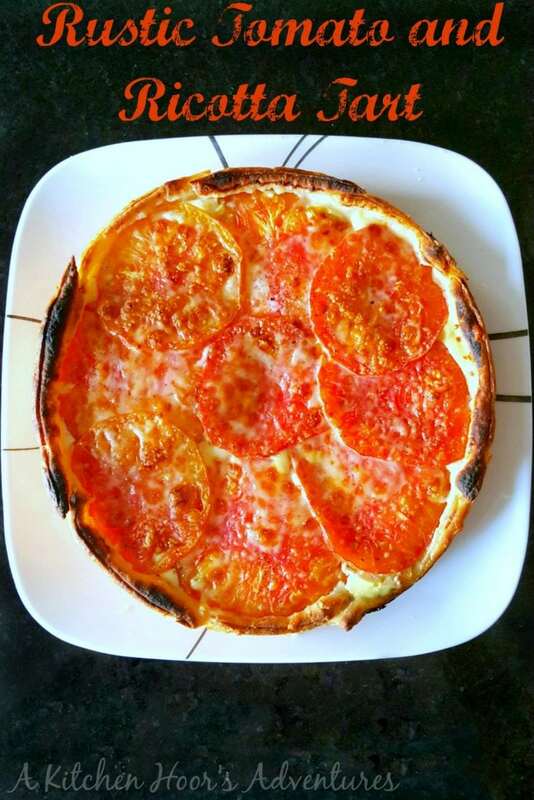 The creamy tomato will go lovely with Chianti too. This dish will make you feel like a kid again, only much more elegant. Serve with a fresh veggie salad and some breadsticks. 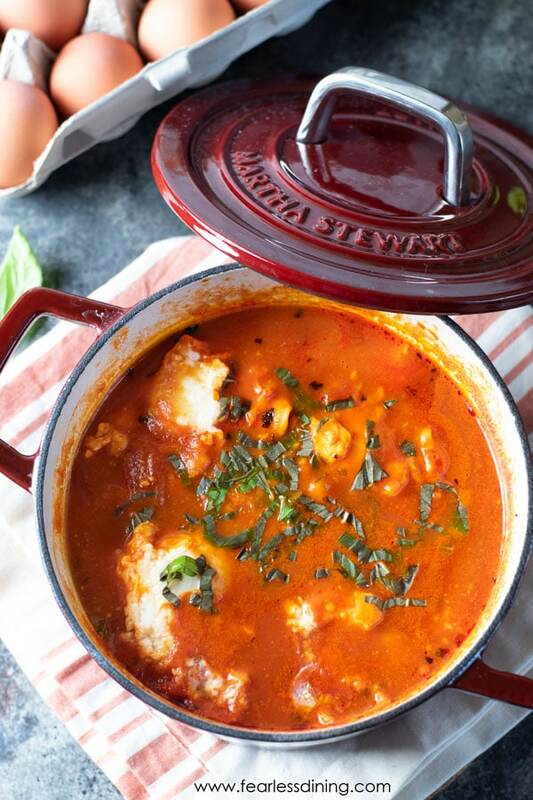 Scrumptious tomatoes are the star of the show in this hearty dish. It is super easy to throw together too! 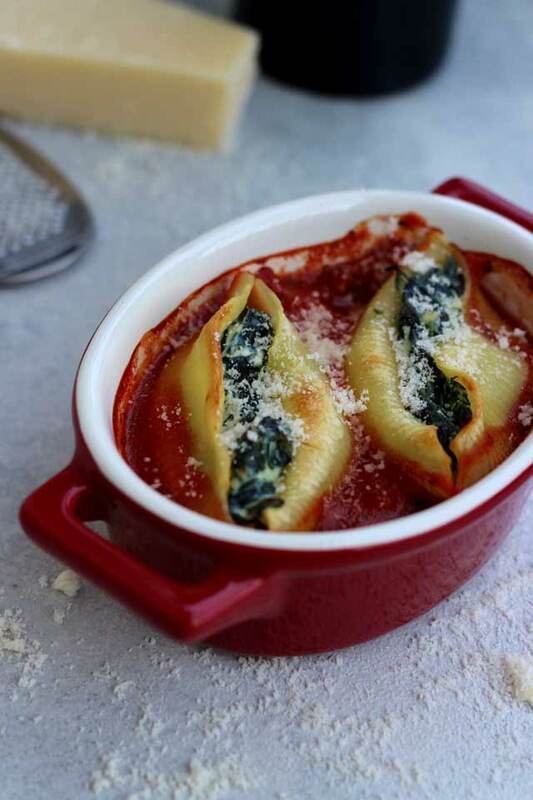 Shells overflowing with creamy ricotta cheese, spinach in an amazing tomato sauce. Your taste buds are going to thank you! This skillet meal is delectable! Every creamy bite will make you fall deeper in love with all the delicious flavors. Serve with your favorite Chianti! This recipe is so incredible! 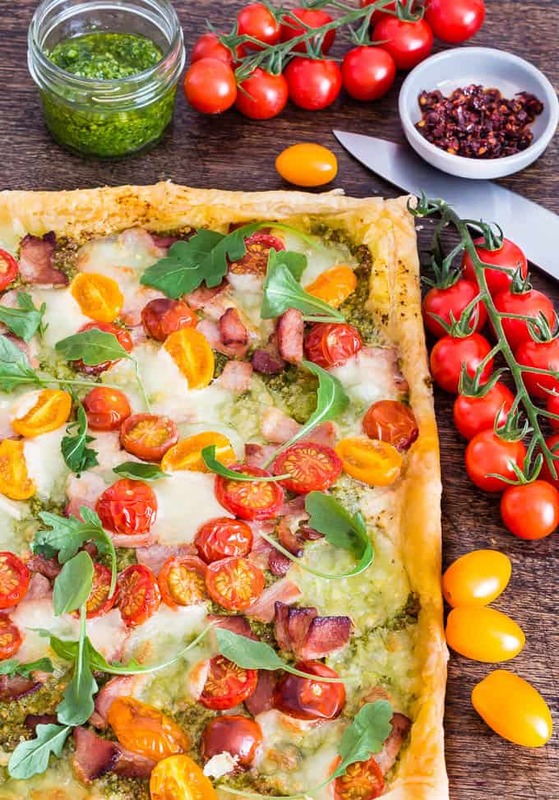 It’s savory, colorful and tastes terrific. Serve this at a dinner party and your guests will rave! 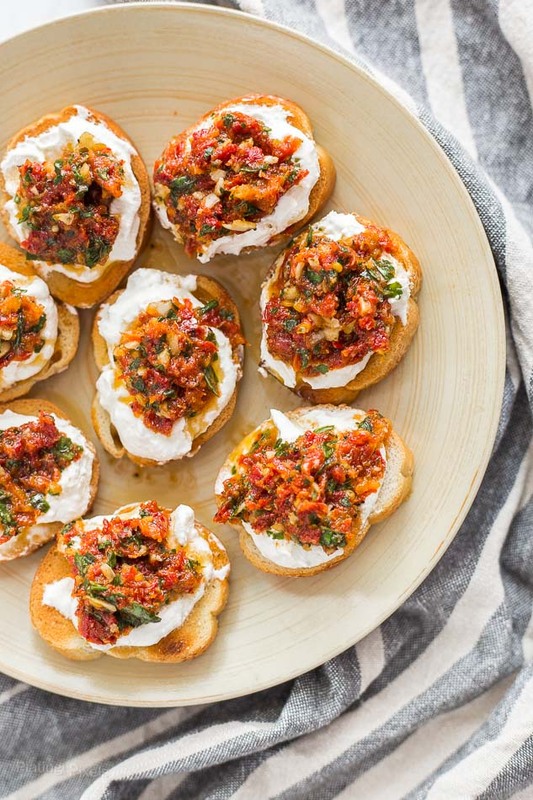 This appetizer is fantastic if you want something flavorful to start your dinner. This is so elegant looking, and you can even make these ahead of time. Holy taste bud heaven! This Italian dish is loaded with fresh cherry tomatoes, eggs, and crispy potatoes. Who says you only have to eat it for breakfast? Plus, who says you can’t have some Chianti with your breakfast anyway?! 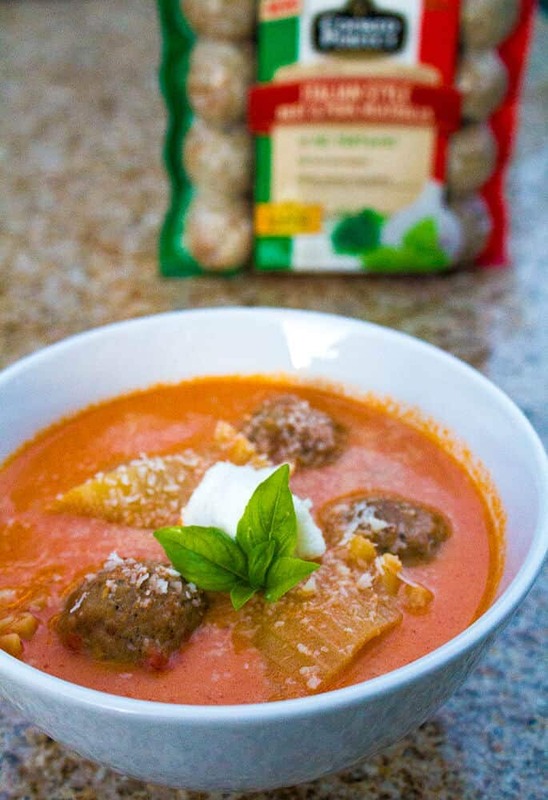 All you need is a few easy ingredients and 30 minutes to make this crowd-pleasing soup! Prepare yourself because this is going to become a household favorite. 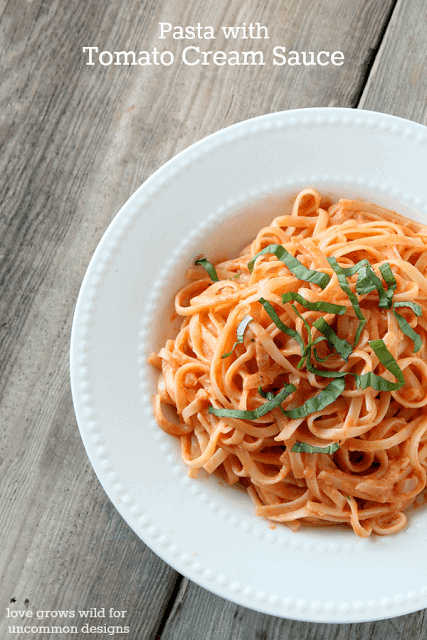 Why is it that pasta is so darn amazing? Let me tell you; I love everything about this dish. 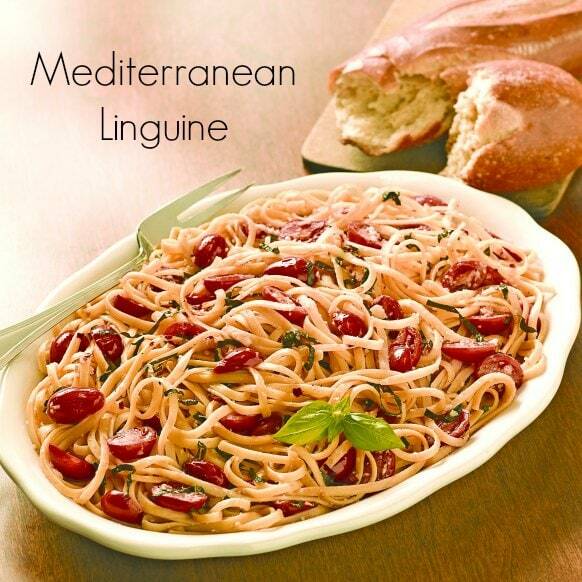 It is full of linguine, tomatoes, and spices. Add a side salad to complete the meal. 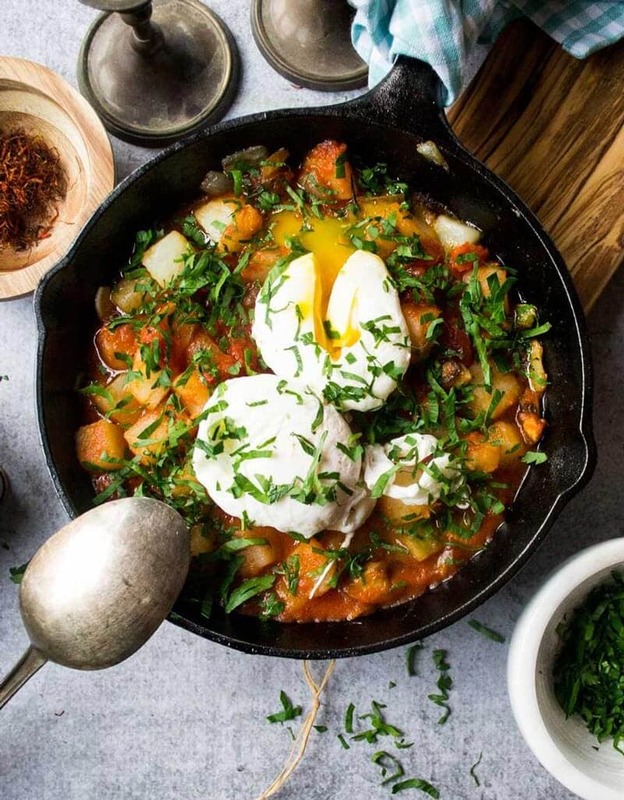 You aren’t living until you taste homemade Shakshuka! Every single bite makes you want more and more. Serve this with bread to eat all the juices with. Yum! 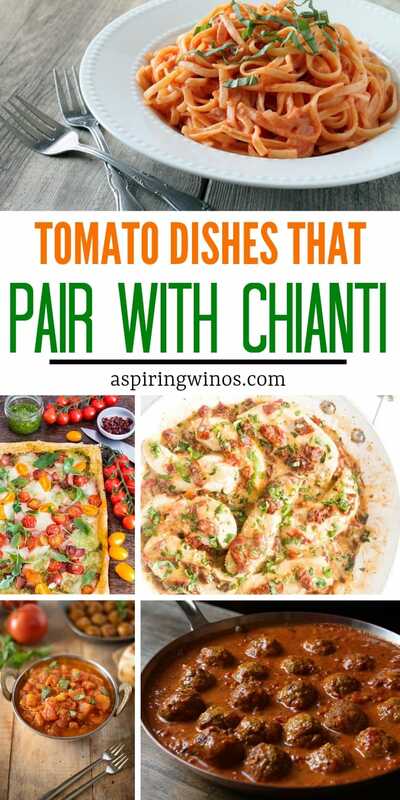 I hope you are as excited as I am about these tasty tomato based dishes to pair with Chianti! There is nothing more delicious and elegant than a recipe that fits perfectly with wine. Time to start cooking then you can get some relaxation in a while devouring your newest creation!